Item No. 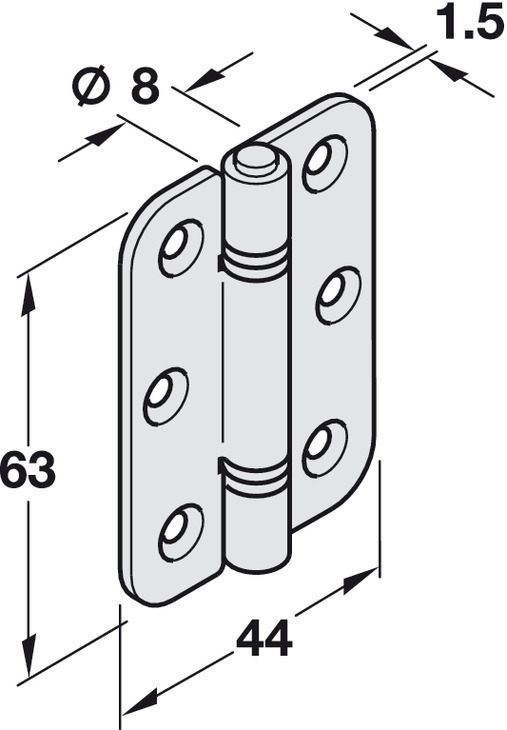 Select directly 407.78.685 HAWA-FOLDING HDW.HINGES ST.NIP. 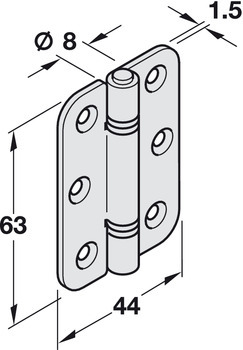 407.78.989 HAWA-FOLDING HDW.HINGES ST.ZIP.